Top research scientists, Dr. Susan McAlester, along with her team, are caught in a dangerous triangle between ethics, science and big money. Her breakthrough research at the off-shore facility, Aquatica, has altered the DNA of the Mako shark. These sharks are becoming smarter and more powerful as Dr. McAlester performs her somewhat unethical experiments; adding to the dangerous animals' natural, lethal killing instincts. 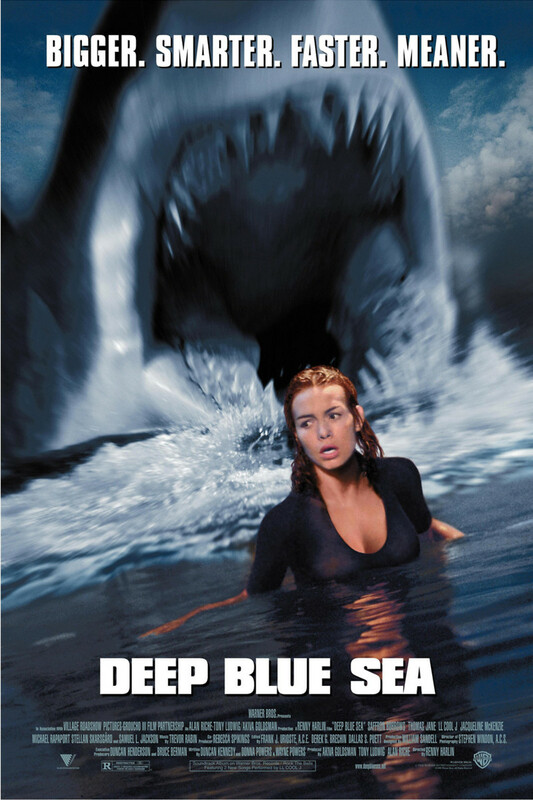 Searching for a cure to Alzheimer's disease, Dr. McAlester, shark expert Carter Blake and leading financial backer, Russell Franklin are caught in the web of dark methods, shocking science and the future backing of the entire Aquatica facility. When a small group of altered sharks seeks revenge on the isolated facility, the three will have to stand together or face fate alone.